In this competitive world top talent is highly sought after. It gives the organizations that cutting edge. However recruiting alone is not an end to the process of building the organization, instead it is much more important to retain such talent in their ranks. It is therefore not without reason that organizations think about new sops to retain topleadership talent. ESOP is one such potent tool to retain potential leaders. Employee Stock Option Plan or ESOP is a plan extended to employees, making them part owners of the company. Among the different motivating tools available to the management now, ESOP is one of the best for attracting, retaining, rewarding, and compensatingthe employees of the organization. ESOP is also referred to as Sweat Equity Shares in certain companies. There are certain terms associated with ESOP and understanding such terms is the key to unlock the mechanism of the plan. 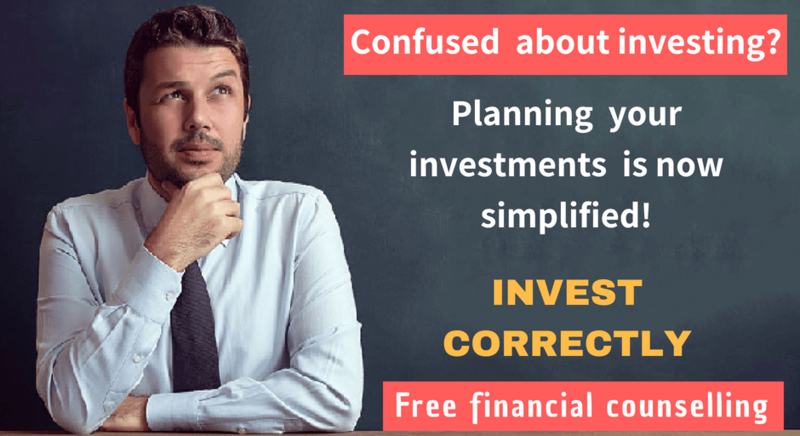 Terms like -Grant date, vesting date, Vesting period, Exercise period, Exercise date and Exercise price constitute the major components of the plan. When ESOP is offered to an employee, on a particular date it is agreed between the two parties that the offer will be made at a future date. The date of agreement is known as the grant date. 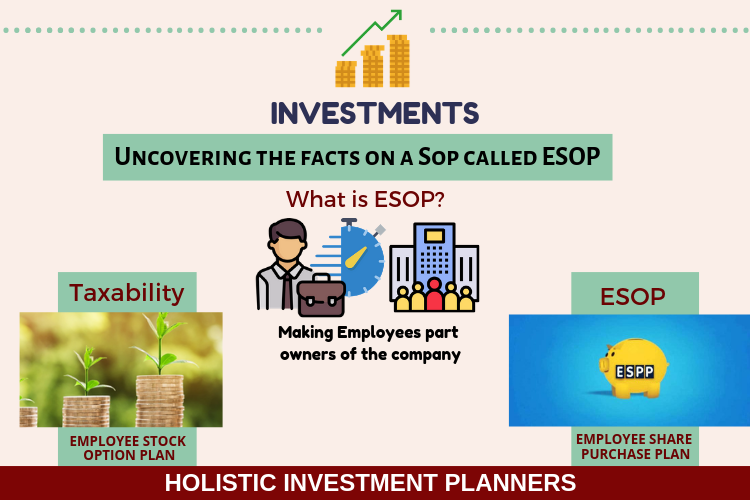 On a particular day, after the lapse of a particular period or when certain conditions have been fulfilled, the employee becomes eligible to purchase shares under the ESOP. Such date of eligibility is known as vesting date. The period lying between the grant date and the vesting date is known as the vesting period. Once the employee becomes eligible to make the purchase under ESOP, he or she is allowed a certain time framein which to exercise his options of purchase. This time period is called the exercise period. Exercise date is the specific date on which the employee exercises his option to finally make the purchase under ESOP. Under ESOP, the employee is offered a preferential price for acquiring the shares of the company. This price is lower than the prevailing Fair Market Value (FMV) of the share and is termed as exercise price. World over, there are different models of employee stock option plans available: Employee Stock Option Plan (ESOP), Employee Share Purchase Plan (ESPP) and Stock Appreciation Rights Plan (SAR). In the Indian context the ESOP model is prevalent because of the existence of certain legal regulatory framework. In the global market the ESPP and SAR models are more popular. Here we will examine the taxability implications of ESOP as it is more relevant to India. The first instance of taxability is triggered when the shares are allotted or transferred.At this point, the benefit arising to the employee is the difference between the Fair Market Value (FMV) on the date on which the option is exercised less the amount actually paid or recovered from the employee.This is a perquisite in the hands of the employee and is hence taxable. The next instance occurs in the event of sale/transfer of shares. 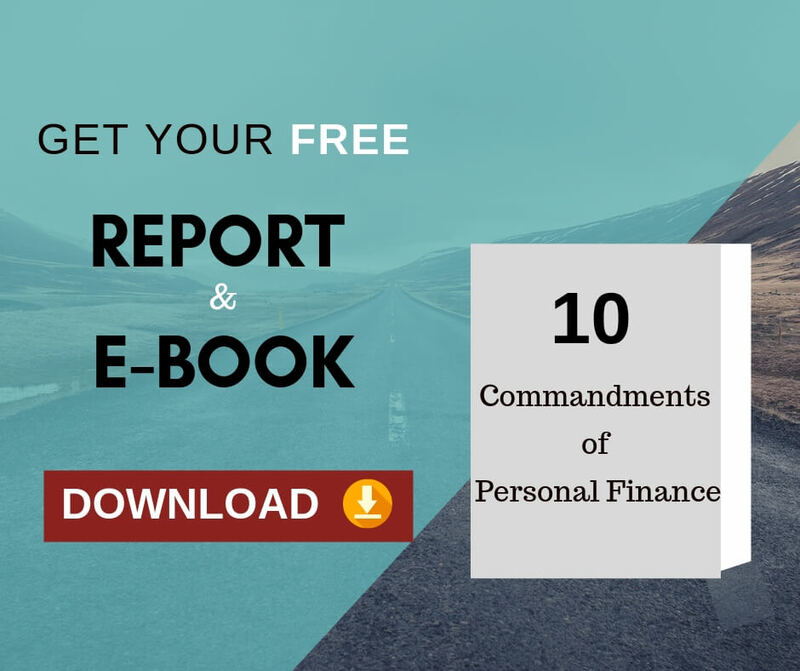 The difference between the sales consideration and the fair market value on the date of exercise is treated as capital gains and is subject to capital gains tax. The capital gain could be in the nature of long term or short term, depending upon the period of holding of such shares/securities. If the shares procured through ESOP are disposed of before 1 year then it is treated as a short term capital gain which attracts income tax at the rate of 15%. If such sale is made beyond one year then it is considered to be long term capital gain. At present, listed equity shares (where STT is paid on sale) are considered long term when held for more than 1 year and are tax free. The period of holding is calculated from exercise date up to the date of sale. Indian citizens whose tax status is resident, are liable to pay taxes on all incomes which they have received from anywhere in the world. However, if the status is non-resident or not ordinarily resident then such individuals may have to pay taxes outside India too for perquisites as well as sale of ESOP shares. In certain cases individuals may get the benefit of double tax avoidance treaty which ensures that the same income is not taxed twice. Income tax rules also state that in cases where an employee owns shares of a foreign company under the ESOP scheme, they have to declare such foreign asset holdings in their income tax returns forms. Hope this article uncovers the less known facts about ESOP and gives better clarity in taking the investment decision.